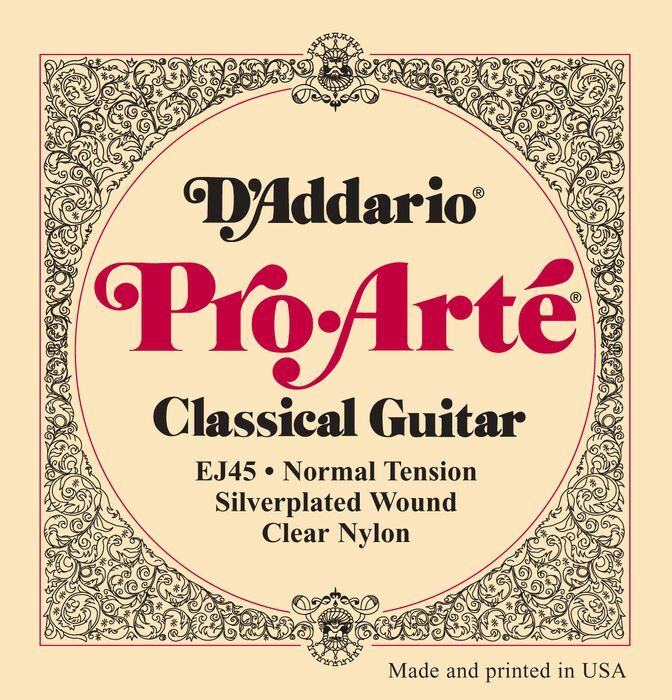 I recently had to restring my Orpheus Valley classical guitar, and decided to go with a different set -- D’Addario EJ45 Pro Arte normal tension strings. This set has clear nylon treble strings and silver-plated wound bass strings in the following gauges: 0.028, 0.032, 0.040, 0.029, 0.034 and 0.043. D’Addario is kind enough to provide tensions so I was able to easily match these up to what I had been using. I have always liked D’Addario strings, so trying these was not too much of a stretch. These strings are made in the US and are very reasonably priced with a list price of $14.29 and a street price of $6.70. Then again it is hard to spend more than 15 bucks for a set of classical guitar strings. When I opened the envelope I was impressed that the strings were sealed into an airtight foil package. 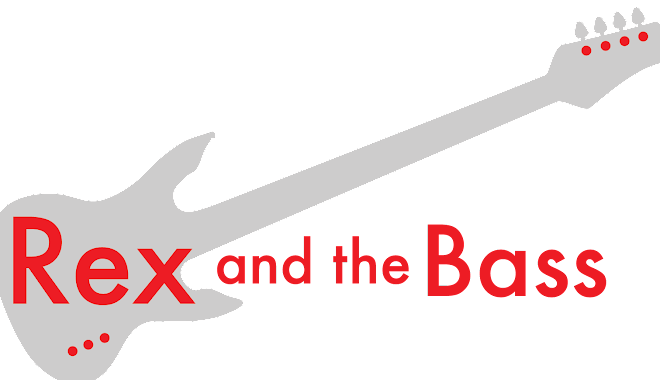 This is a double bonus for me, so that I get fresh strings AND I can be sure that nobody at the guitar shop swiped the E string. It is no fun to get home and find out that one of the strings is missing. When I installed these on my Rosa Morena they stretched up a bit but settled in better than the rubber band strings I had been using. Although the nylon strings are slicker than snot, I didn’t have any trouble with my wraps not holding. After a few tunings over the next day or so they were good to go. 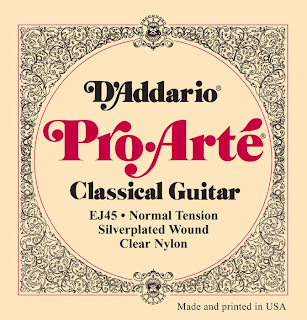 When playing the guitar these Pro Arte strings have plenty of volume and have a good balance between the roundwound and the nylon strings. Perhaps the nylons strings are a bit louder, but it is not a deal-breaker for me. They have held there tone well for the past few weeks, and I think they are pretty cool for the money. I have picked up a spare set to keep in my case, and maybe you should too.